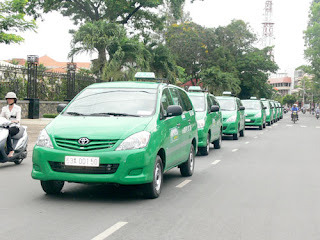 Note: Vinasun has largest taxi network in the City's area. 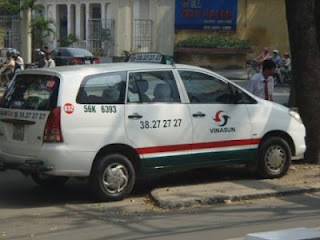 Gasoline price in Vietnam is keeping rising (Vietnam's gasoline price has rised 3 times in August, 2012). 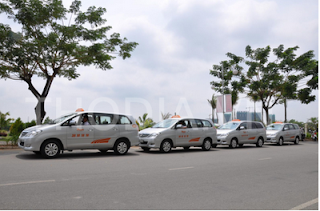 The taxi fees will often rise after gasoline price's rise. We will update new prices frequently. 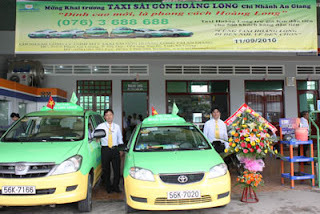 You must check the taxi's logo and telephone numbers, because there are fake taxis with crazy fee meters. Industrial zones often have many gates, so it's very confused for taxi drivers to get to your place. There will be no street names inside an industrial zone, too. 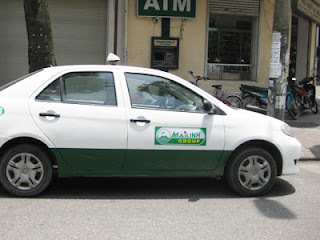 If nessessarily, you should go to some road that has street name to take taxi from there. 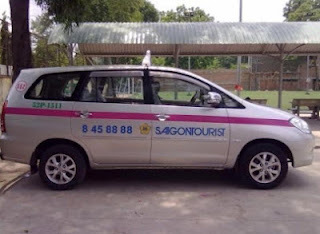 You can remember taxi driver's name, too.